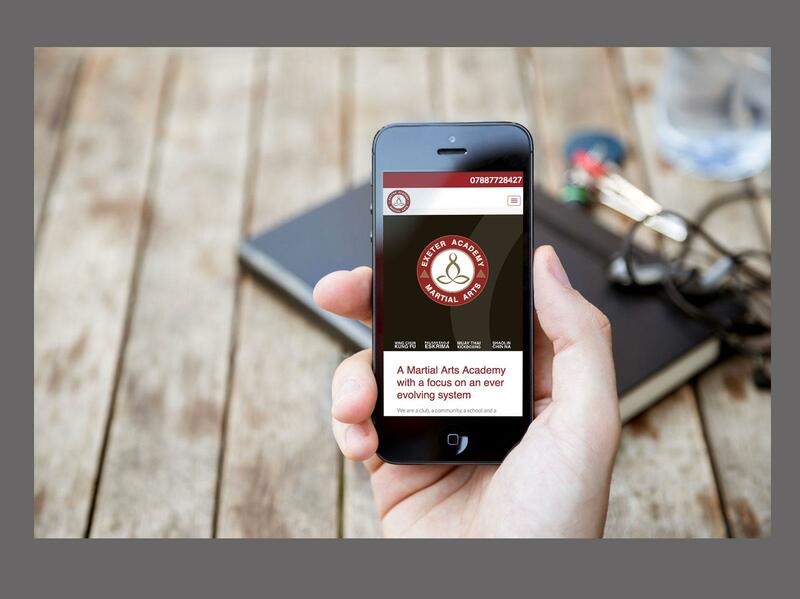 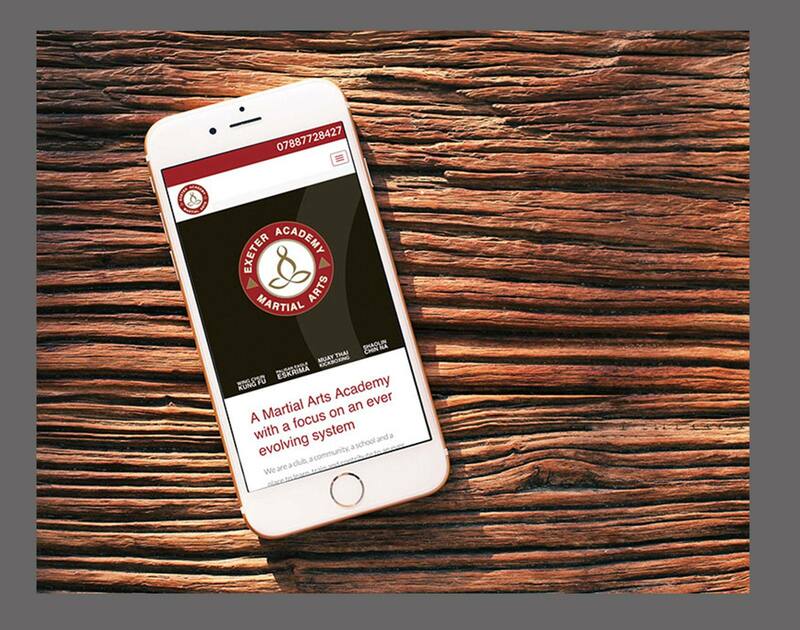 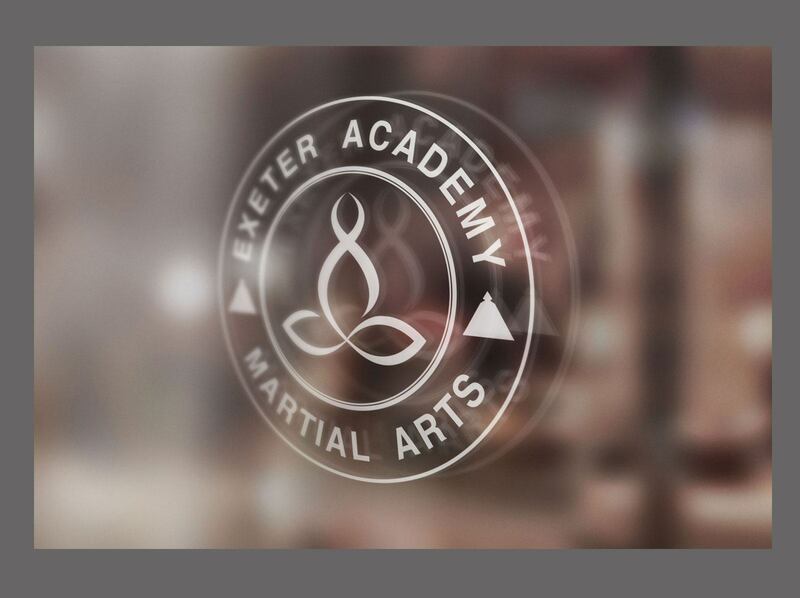 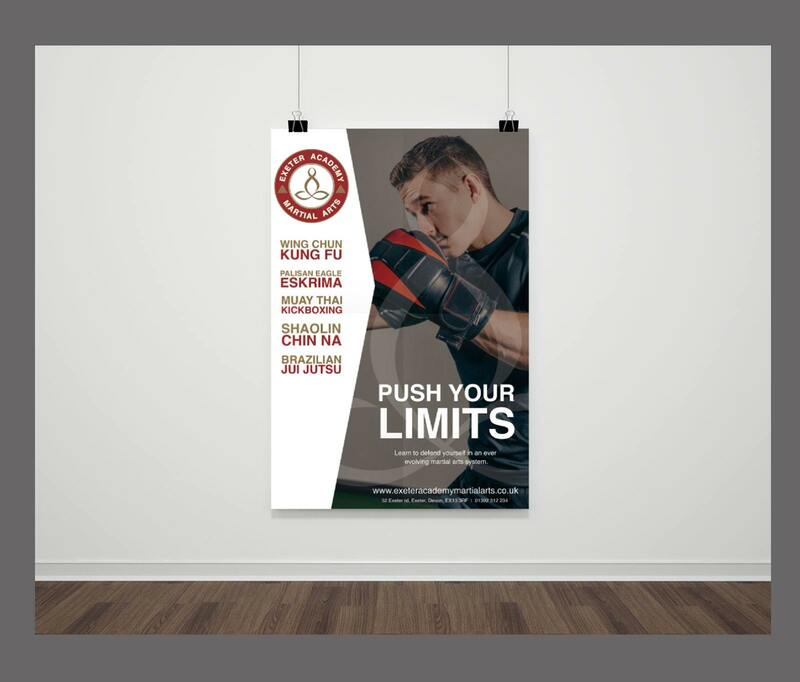 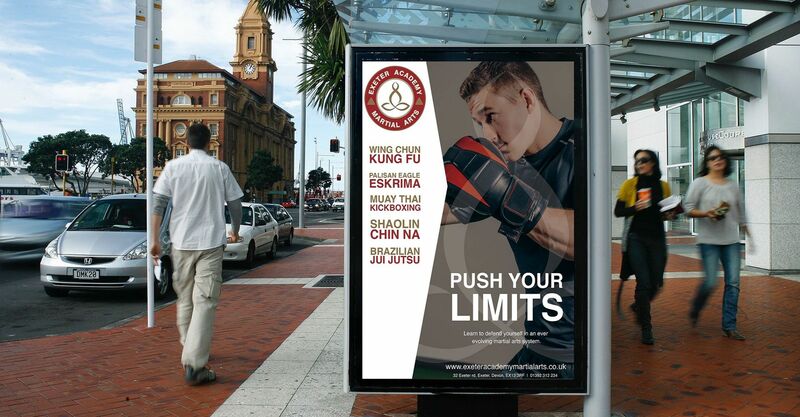 The Exeter Academy of Martial Art is a martial arts school with a difference it’s focus is on constantly evolving and developing a flexible self defence and fighting system. 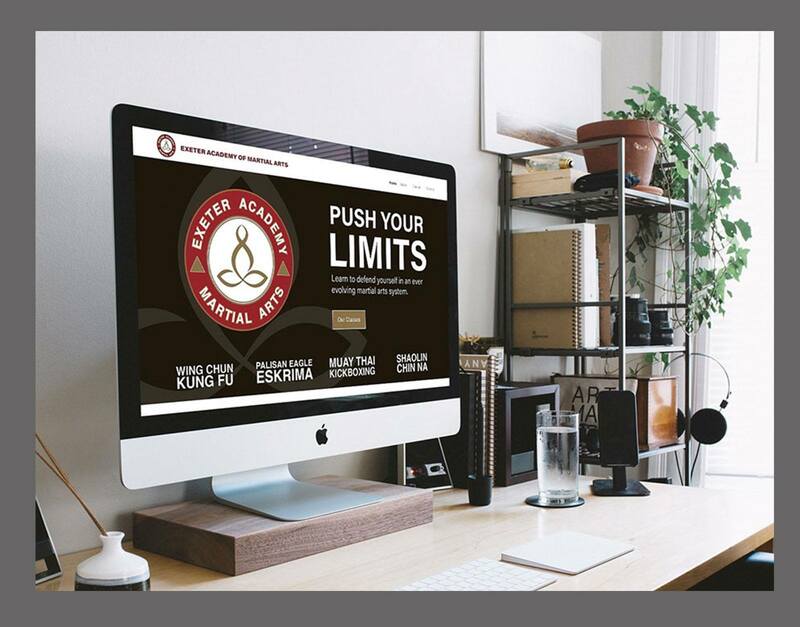 To create a logo, brand and website that encompassed the values and philosophies of the academy, including evolution, flow, balance and strength. 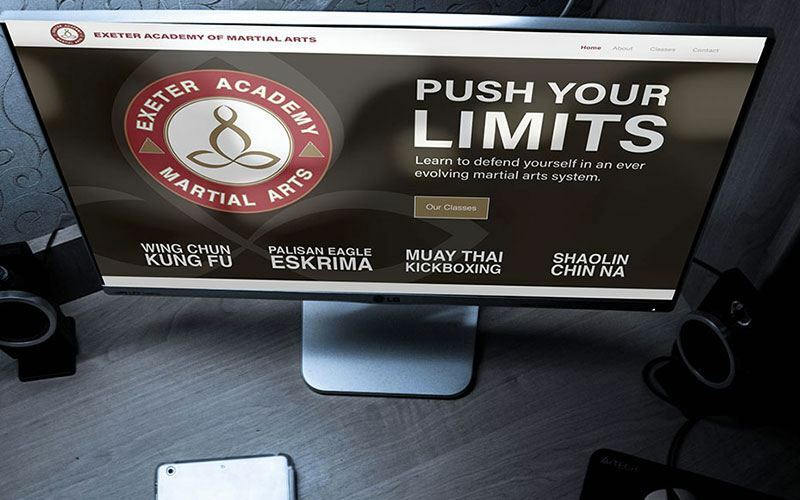 The academy has a core set of martial arts it’s pulls from but continually adapts and adds to this through, testing in scenarios and being open to trying new arts. 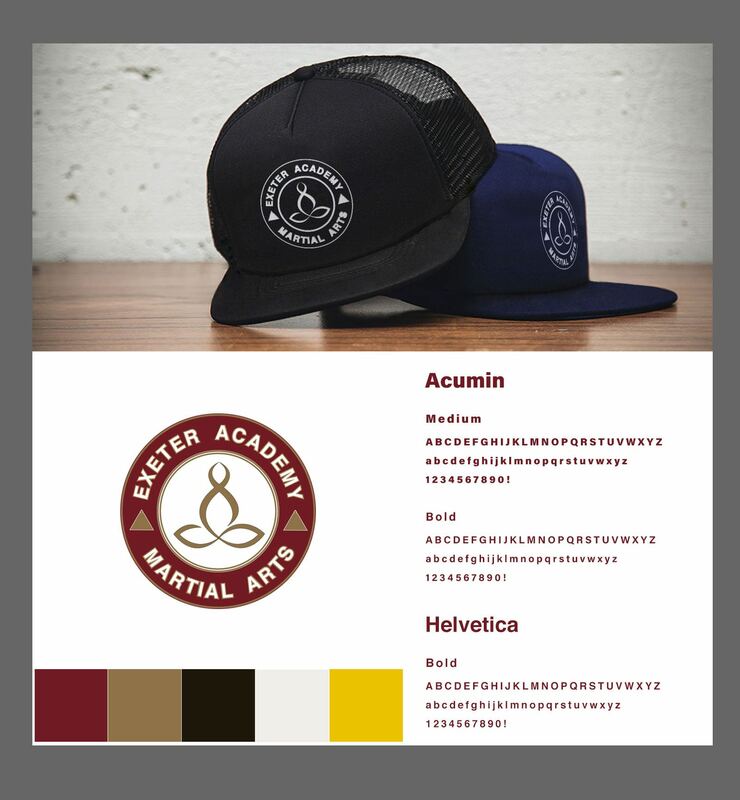 It needed to reflect the constantly evolving nature of the academy which is where the idea of the flow symbol came from. 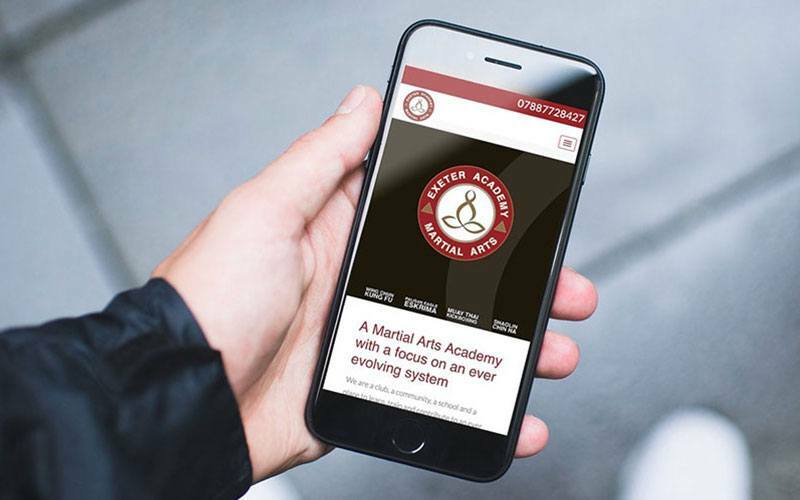 One of the arts at the academy is Eskrima (a Phillipino Martial Art) and the flow symbol was based on the Phillipino symbol for infinity and balance. 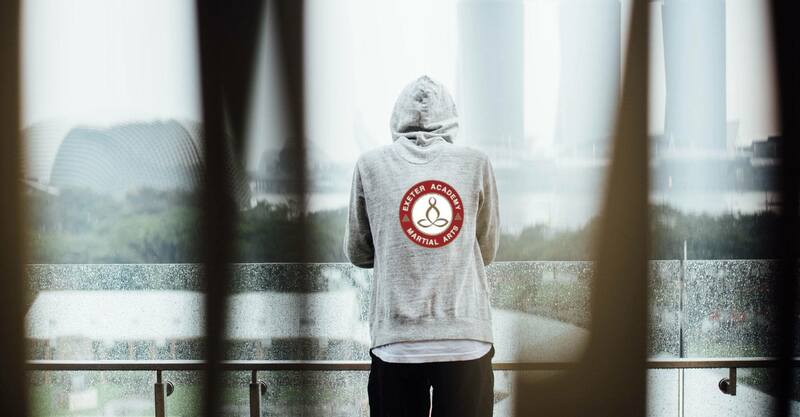 The circle was chosen as the idea for constantly evolving and the yin yang idea of balance from Chinese Kung fu styles (internal and external energies).